UB (Unitised Building) is a global leader in the modular and pre-fabricated building market.. The group manufactures a diverse range of volumetric and prefabricated buildings across Australia and Singapore. 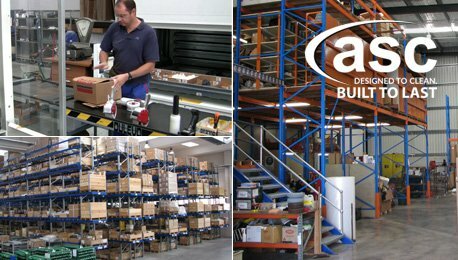 Their expansion into Australia has seen them operating in a huge warehousing / manufacturing complex in Melbourne’s outer Western Suburbs of St. Albans. The group had a huge battle with the retention and capture of concrete dust from manufacturing their modules. They consulted ASC’s Ken Pepyat on how best to eliminate their dust issues due to growing concern about OH&S. 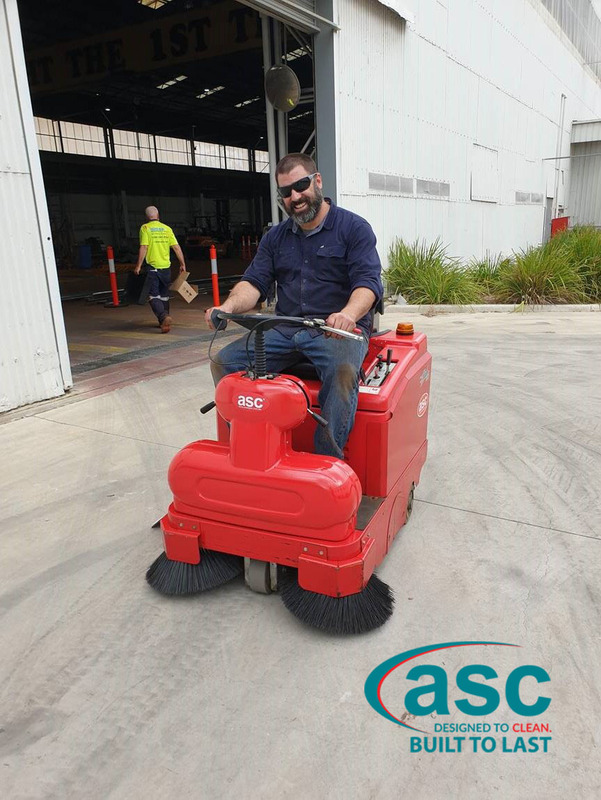 The company did not have the budget to invest in a new ASC sweeper so Ken recommended an ex fleet ASC machine. The investment in a ex fleet machine saved the company 45% compared to investing in a new ASC sweeper. The machine was demonstrated and worked so well few staff could believe how well it filtered the dust that would otherwise be airborne. Lucas, UB’s Technical Director, had no hesitation in placing his order and faith in ASC.